Pastor Dan grew up in a large, Roman Catholic family. He attended Mass and went to confirmation, but always felt something was missing. He felt life did not make sense. He eventually began to drown in the drug and heavy metal music culture, but found no answers there. He then turned to endurance sports and a life of discipline, but couldn’t shake the gnawing emptiness. The invitation from a Christian friend to attend a Bible preaching church left him curious. Eventually, he went. Hearing someone preach, using only the Bible as their only text, was unique and strangely fascinating. His friend soon shared the simple truths of the gospel with him. When Dan understood that God is holy, he became aware of his sinful condition. When he turned from sin and depended on Jesus’ death on the cross as the only payment for his sin, life changed. From that instant, he was a new person. The emptiness in his heart was filled. His joy was complete. With his sin forgiven and Christ in his heart, life made sense. When pastor Dan met his wife, Beth, she was teaching maths in secondary school. She immediately became the love of his life, and they remain the best of friends. God blessed their home with triplets: Andrew, Becca and Caleb. After obtaining a Bachelors Degree in theology, pastor Dan and his family moved to Dundrum at the new millennium. 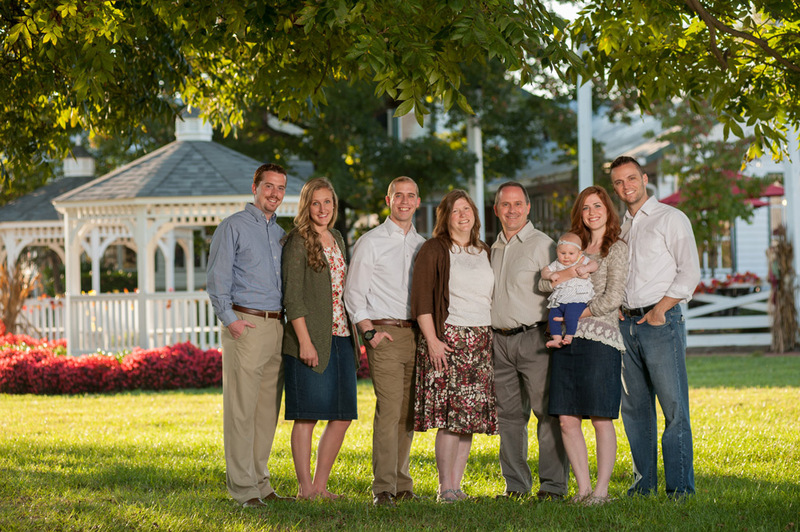 In 2002, a church was started with pastor Dan, Beth and the triplets. The triplets grew up in Sandyford. Pastor Dan and Beth enjoy doing life together. The recently celebrated 25 years of happy marriage. One of their greatest joys is simply being dad and mum to Andrew, Becca and Caleb. They enjoy meeting new people, hiking, good food and travelling around Europe. Both enjoy trying to capture the beauty of life through pictures. We are grateful for God’s continued blessing on our family. Our children are now grown, and serve the Lord full time in different ministries here in Ireland and the US. Andrew works full-time here at the church, working with youth and music ministries. Becca and her husband Daniel lead a home for troubled teen girls in Cleveland, TN, where Daniel also serves as the youth pastor at Shenandoah Baptist Church. Last is our son Caleb – the youngest by 2 minutes! 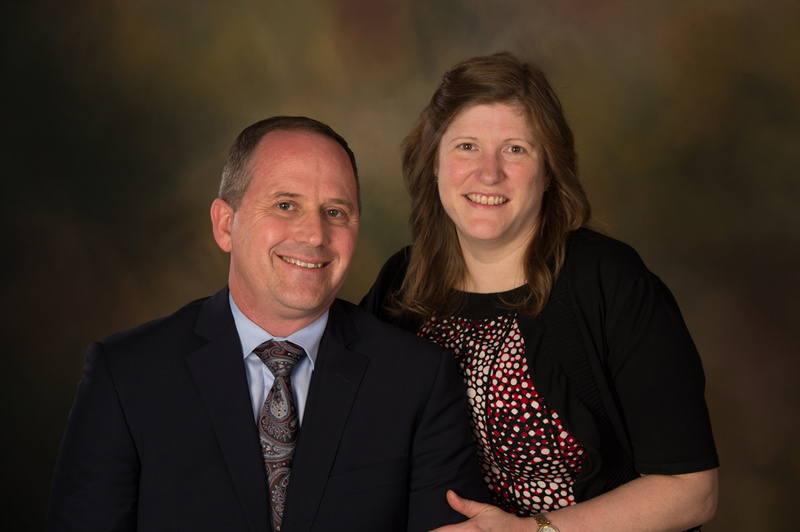 He, with his lovely wife Hannah, works as an Assistant Pastor at Calvary Baptist Church in Smithfield, VA.